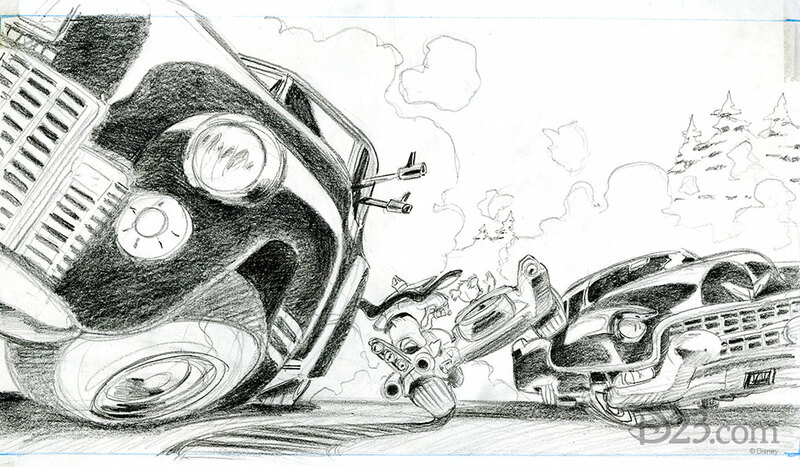 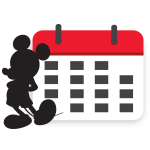 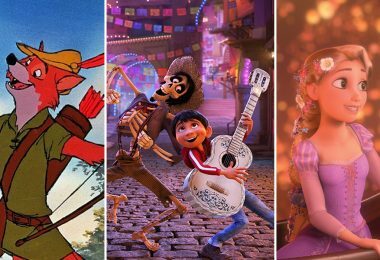 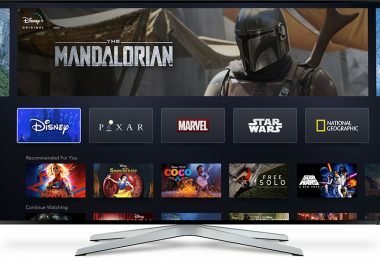 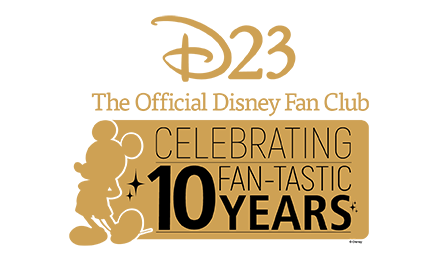 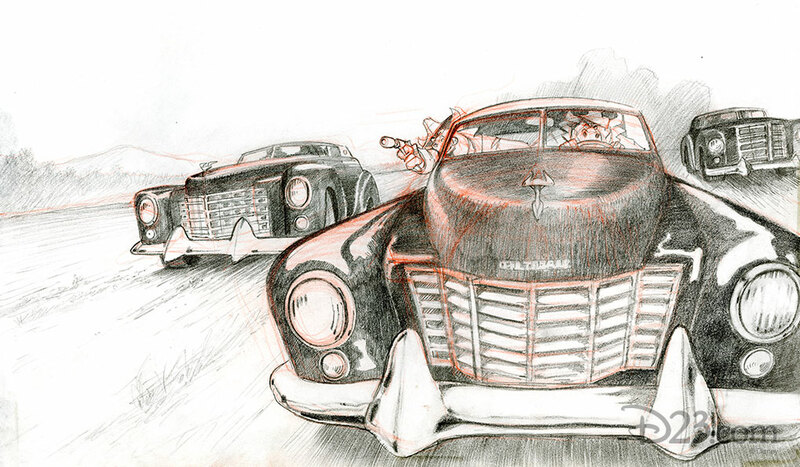 Dreamed up in the minds of the animators at Disney Television Animation and brought to life on television, the city of St. Canard was filled with dark corners, fast cars, and lots and lots of bad guys. 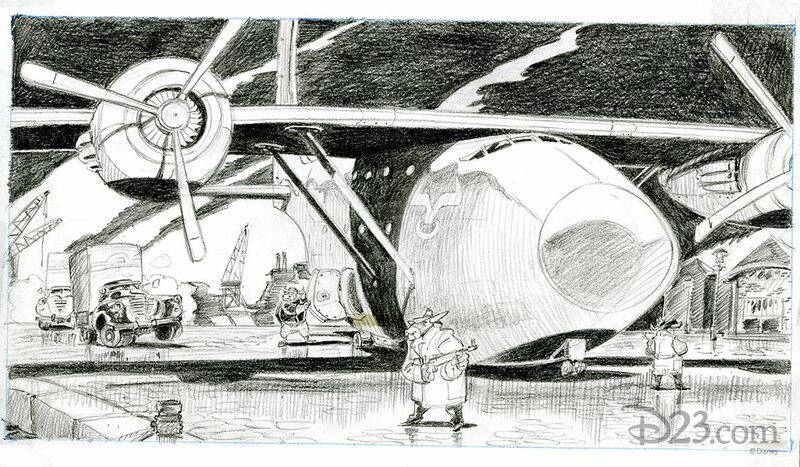 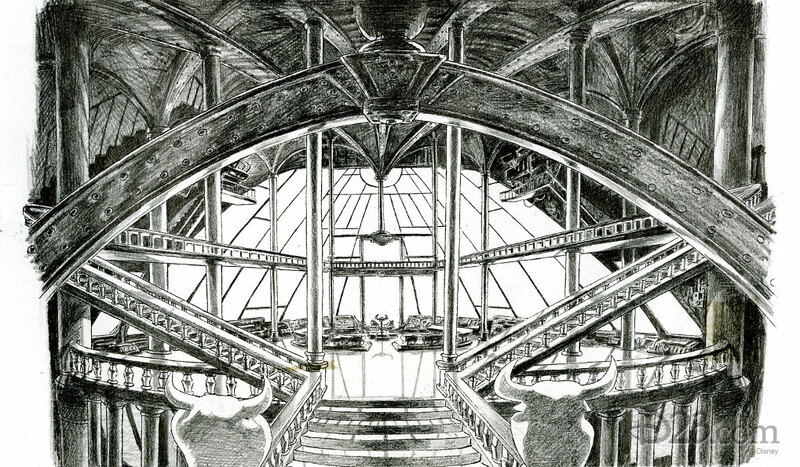 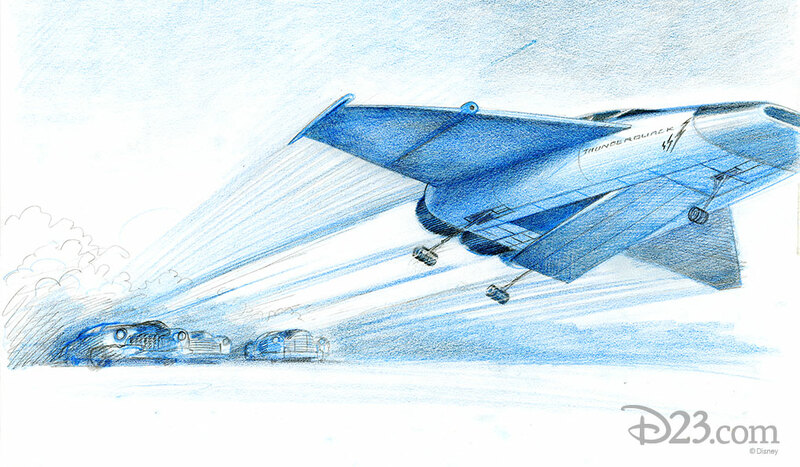 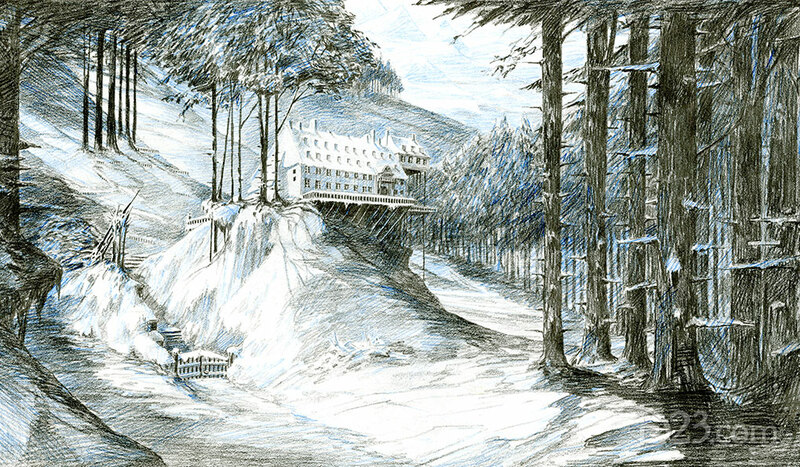 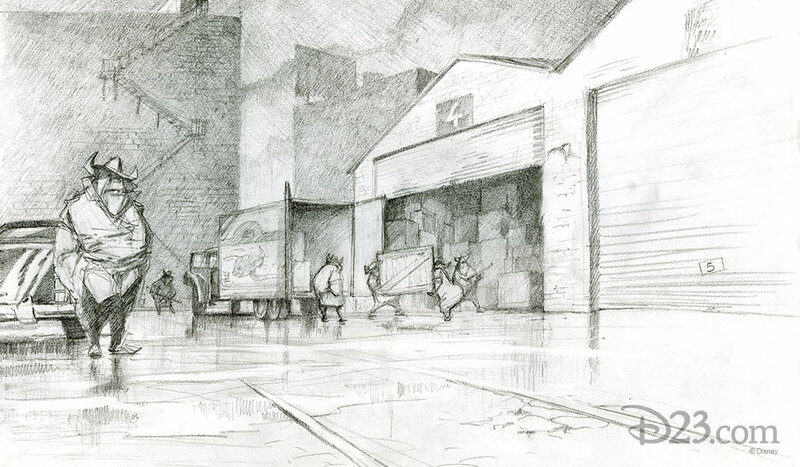 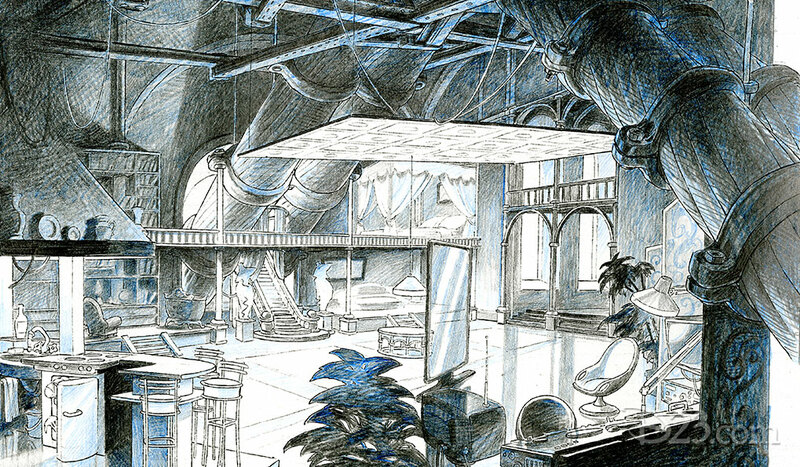 We recently came across some of the original concept art for the television series and just had to share with you. 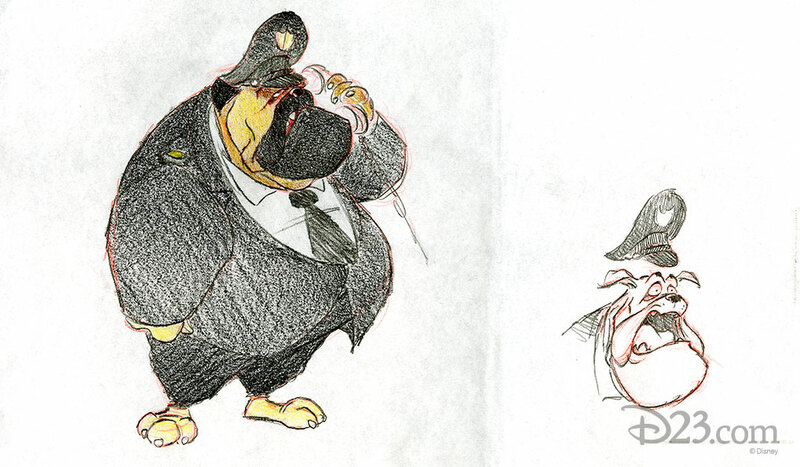 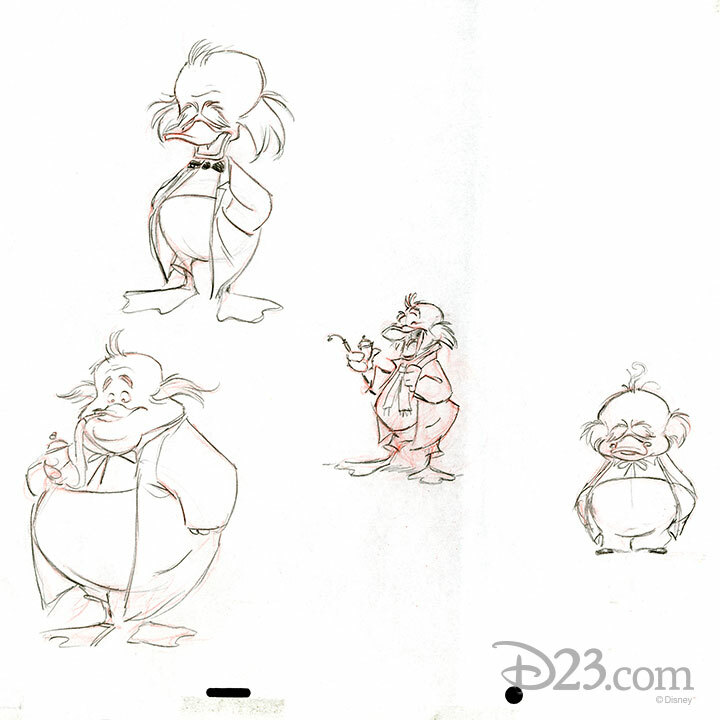 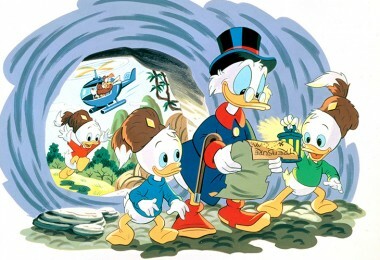 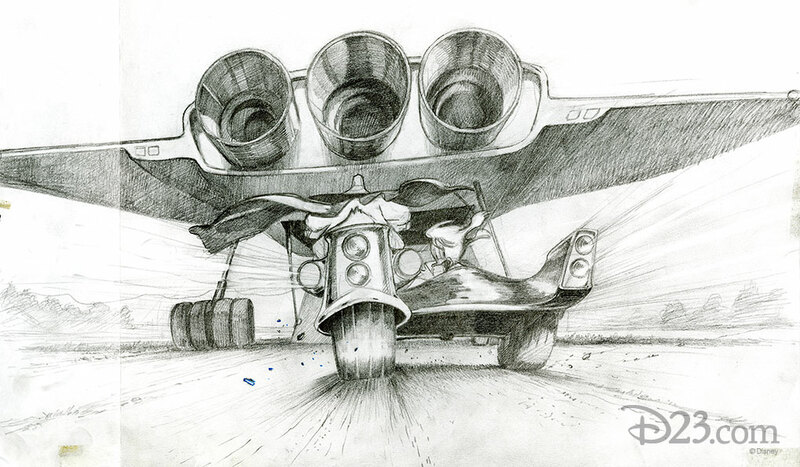 The concept art shows the beginnings of some of the famous characters, vehicles, and locations that became popular in the Disney Afternoon television show Darkwing Duck. 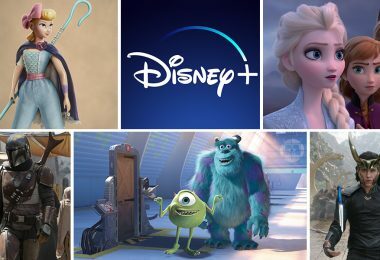 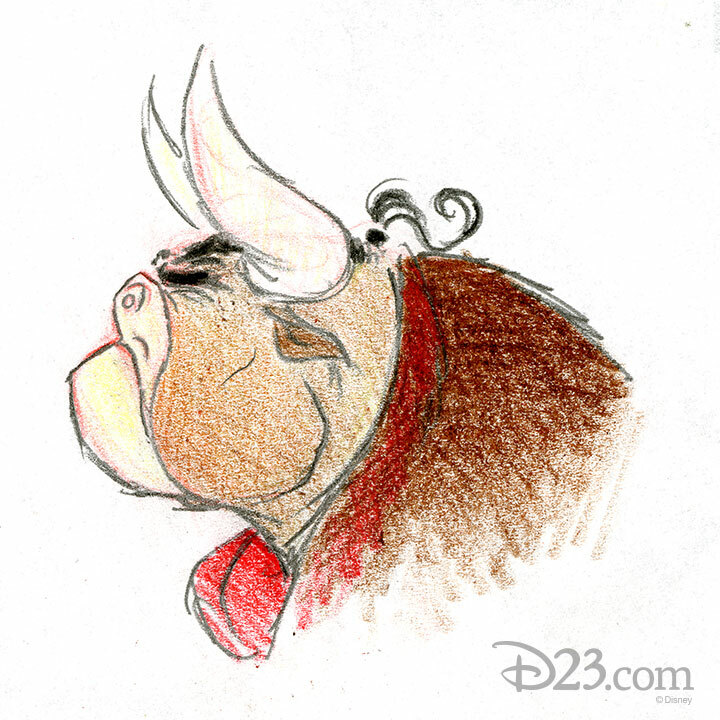 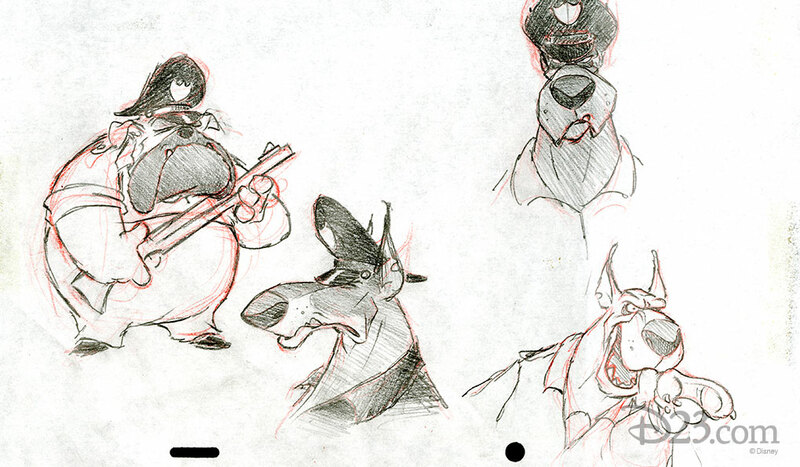 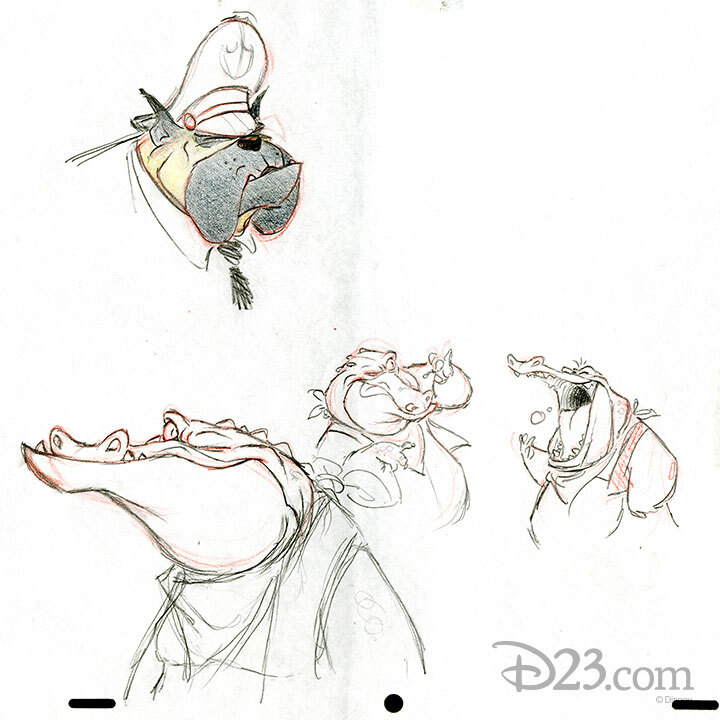 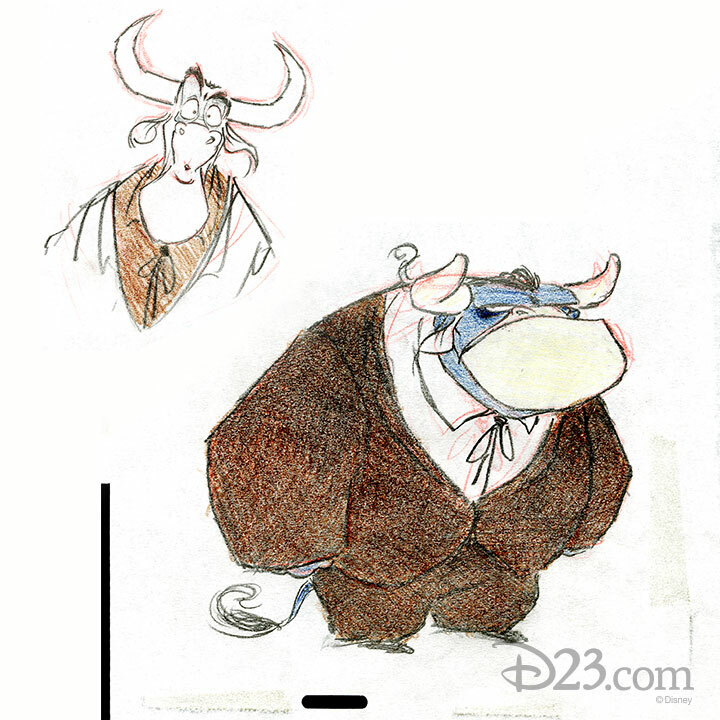 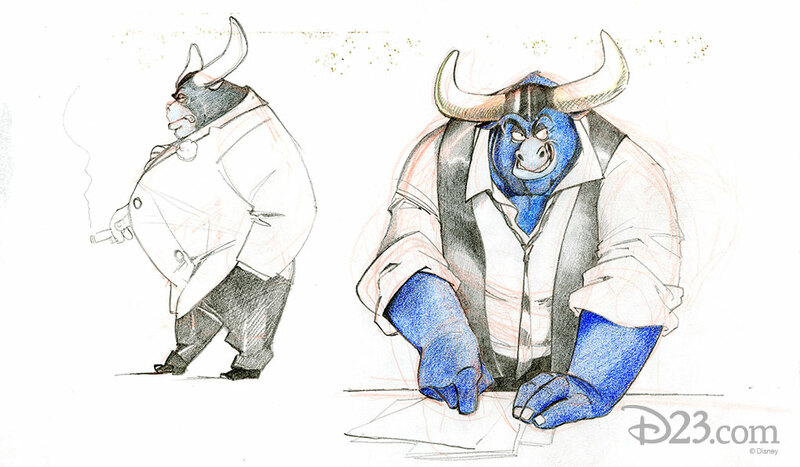 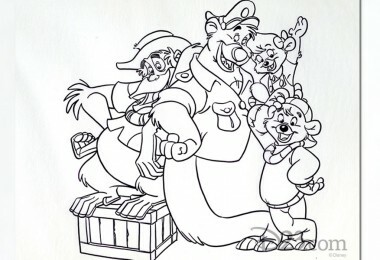 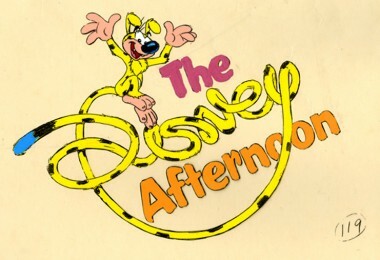 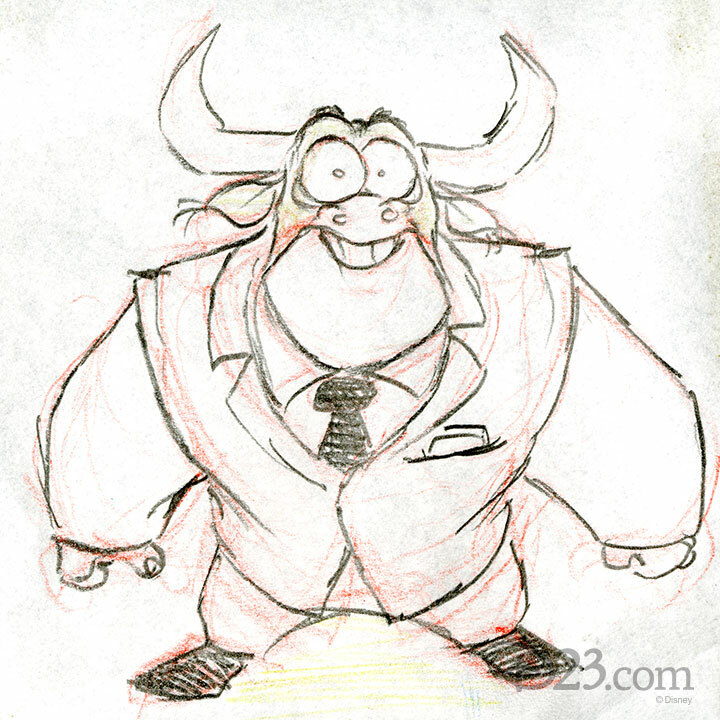 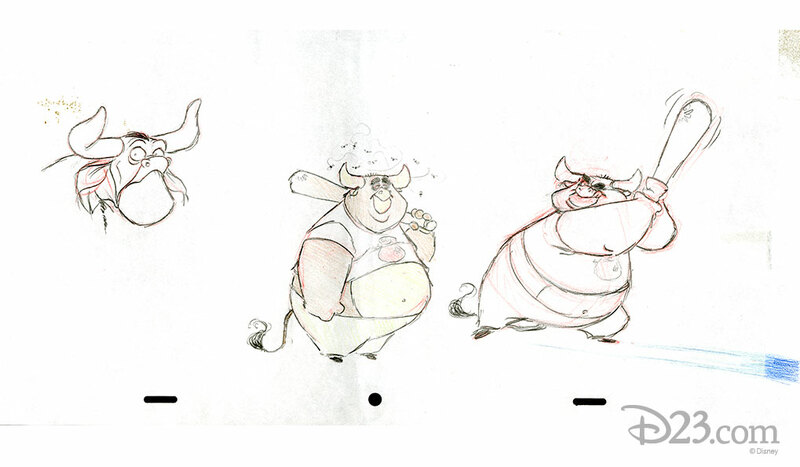 The art shows early versions of some of the characters from the show, including Taurus Bulba, Major Synapse, J. Gander Hooter, plus a not-so-ducky version of the Thunderquack.